A new country-themed bar is set to open this fall in place of Pastimes, which was featured on Spike TV's Bar Rescue in 2015, yet was unable to be rescued. 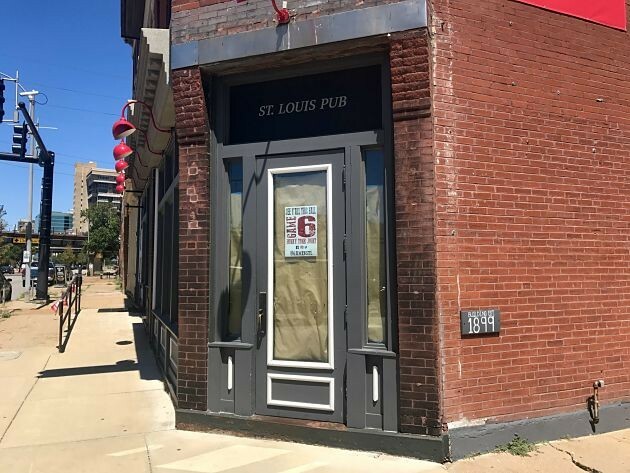 Game 6 Honky Tonk Joint (756 S. 4th Street) is gearing up to bring a Nashville-style restaurant/bar to downtown St. Louis. The new establishment is the creation of brothers Ryan and Jeremy Binkley. Jeremy Binkley has been a general manager at Paradise Park in Nashville, a honky tonk bar, for about eight years. His experience will be combined with Ryan's marketing and promotion chops to get their project off of the ground. Located only three blocks from Busch Stadium, the bar's name is meant to commemorate the World Series game won by the Cardinals in 2011 to bring the team a world championship. "When you just mention Game 6 you immediately get put in this good mood and excitement," Ryan Binkley says, "and that's kind of what we wanted to capture." He explains that in St. Louis and the Missouri area there are a lot of country fans that don't really have anywhere to "call their own." The duo aims to change that. "We hope that one day down the road people will be wondering, 'What took us so long to get this place going?'" he says. 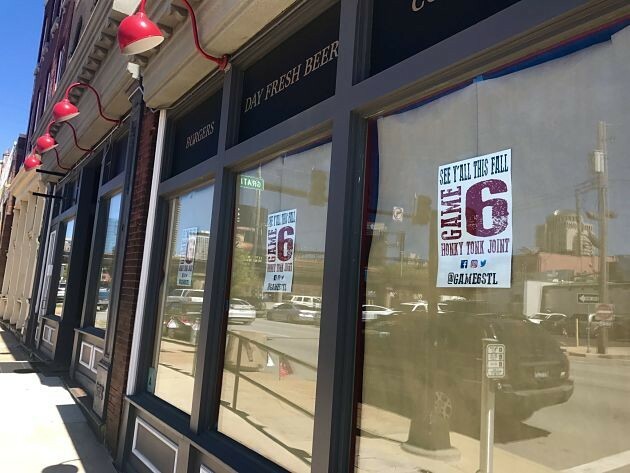 Upon opening, Game 6 plans to service patrons at least four nights a week, and every night that the Cardinals play. Game 6 is set to feature live country music from local musicians as well as various acts out of Nashville. The restaurant will be serve lunch and dinner with a variety of foods such as burgers, sandwiches, salads and wings. Game 6 is actively looking for country artists to perform. Ryan Binkley says the restaurant is looking to open to the public in September/October. For now, renovations are underway on the inside and the windows and entrances are covered with construction paper and fliers that read, "See y'all this fall."